Liverpool Football Club can confirm the squad numbers that have been allocated to four of their summer signings. 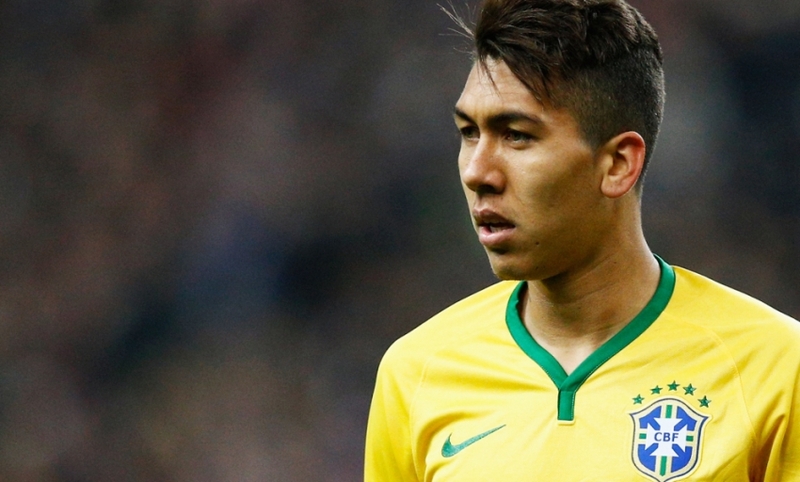 Roberto Firmino has been handed the No.11 jersey, while Nathaniel Clyne will wear No.2 for the Reds. Joe Gomez will sport No.12 and Adam Bogdan is the club's new No.34. Meanwhile, Divock Origi, who has started life as a Liverpool player one year on from signing for the club following the conclusion of his loan deal with Lille, will be No.27. Earlier this month, James Milner's squad number was confirmed as 7, while Danny Ings' is No.28. The brand new Liverpool FC New Balance home and third kits are available for purchase online now by clicking here, with personalised name and number printing available for just £15.